Leading blockchain consulting firm New Alchemy announced on Wednesday a new partnership with the Fan-Controlled Football League (FCFL) – described as the professional sports league for the digital age that puts fans in control of every aspect of the experience. FCFL combines video games and fantasy football via an exclusive, multi-year broadcast agreement with video game streaming service Twitch, supported by IMG Original Content providing live game content. New Alchemy will provide initial coin offering (ICO) planning and execution services, including project management, smart contract development and marketing services, as well as a strategic investment in FAN tokens by the company’s Managing Director, Peter Vessenes. 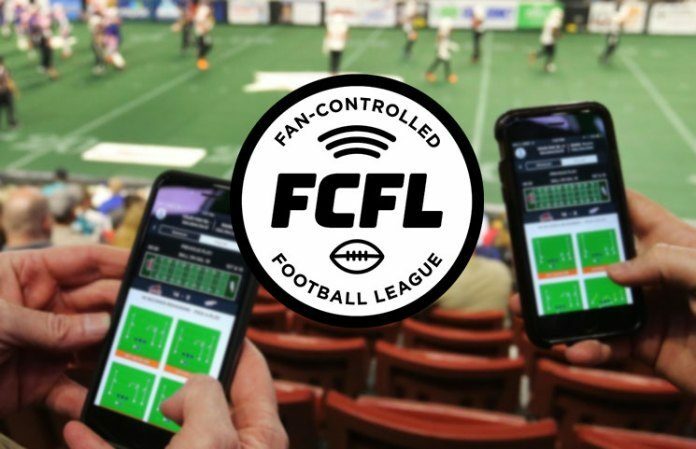 FCFL uses an interactive broadcast overlay via a custom Twitch Extension where users can hire players and coaches, make trades, pick logos, and call plays in real time for the eight teams in the new league. User engagement with the platform earns FAN tokens for activities like scouting players, calling plays, and streaming live games. User holdings of the token are then used to determine the amount of influence they have over team decisions.